It seems like ages since I’ve reviewed a board game, probably because Charlie and I have fallen out of the habit of our weekly game night in the past few months. Life has gotten in the way a little bit, and it’s been harder and harder to make the time for it. In fact, I think the last time I reviewed a board game was when I reviewed Carcassonne: The Castle back in March, so it has definitely been a while! But you know, I think life with a child can be pretty tough on your relationship, and it’s more important than ever that we make the time for each other. So in the past couple of weeks, we’ve been setting aside time to go to the cinema, or go for a meal, and this week we’re making time for “game night” again. 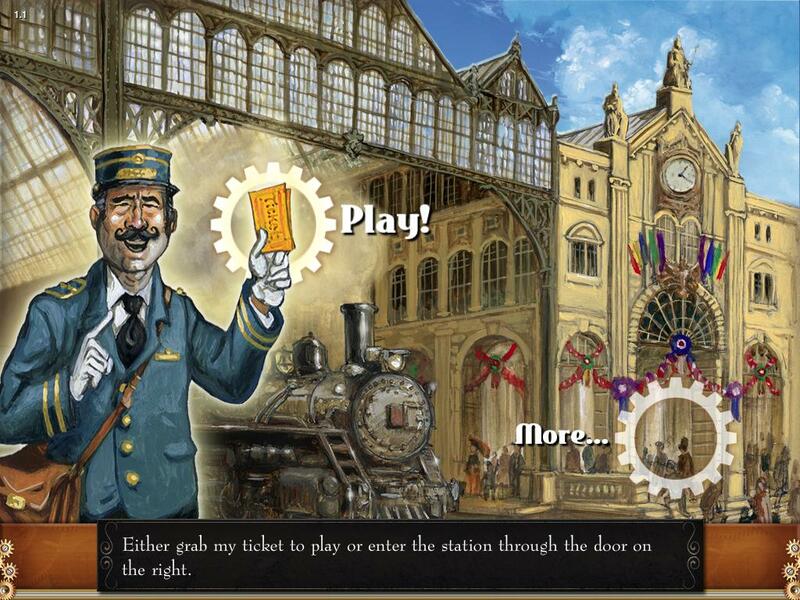 Our current game of choice is an iPad app called Ticket to Ride. This app is really well made. 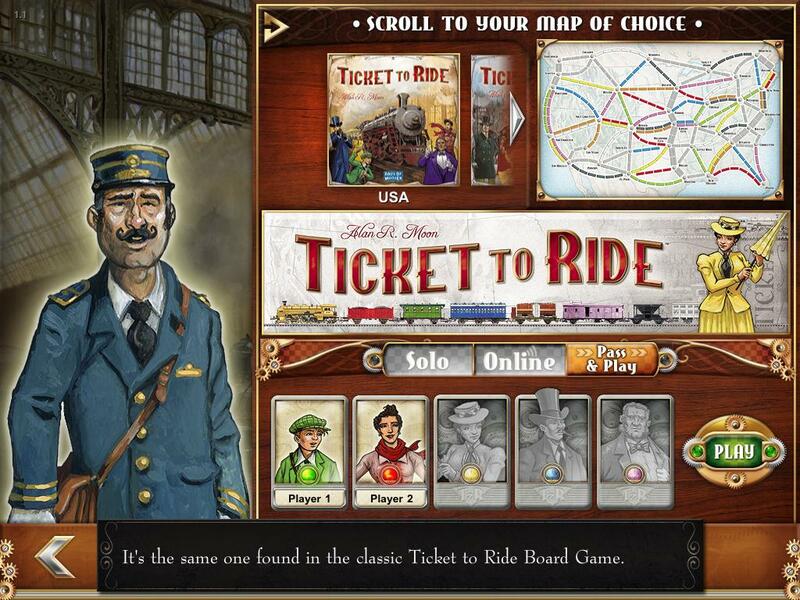 It includes a detailed video tutorial for anyone not familiar with the traditional Ticket to Ride board game. Although we have seen the traditional board game for sale in Gamer’s World (where we always buy our board games in Dublin! ), we never picked it up because we didn’t know anything about it, and we’ve found that board games are too expensive to just buy on a whim, without first checking out reviews to see if they’re worthwhile. (And this one is pricey – I’ve found Ticket to Ride on Amazon , but it’s nearly £30 there, which is quite a bit more than the app cost!) Then Charlie read a recommendation for the app in iGamer magazine, so we decided to take a chance with it. It’s pricey enough for an app at EUR5.49 on iTunes, but in comparison with the price of the physical boardgame, that’s a bargain! Having never played the real boardgame, I have to assume that the app version plays the same way – but I can’t guarantee that! What I can say is that it is a fantastically designed iPad boardgame. For full details on how the game works, I suggest you watch the video tutorial. In brief, you must race your opponent to lay train tracks across the map. The coloured train cards in your hand determine where you can lay your tracks. And the destination cards that you hold determine where you want to lay your tracks, because you gain additional points for each destination card that you complete. For example, if I have a destination card that says Toronto to Miami, then I gain points if I manage to lay track to connect those two cities. And conversely, if I hold that card in my hand and I don’t manage to connect the two cities by the end of the game, then I lose the same amount of points. The first few times we played, we were really just figuring out the mechanics of the game, but by the third round of gameplay, the strategy was becoming apparent to us. 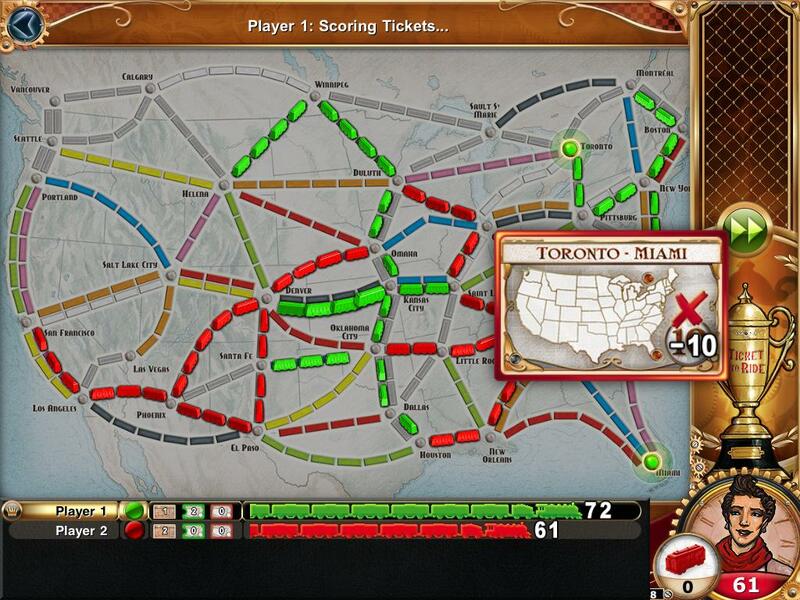 Not only are you trying to ensure you lay your own track, but ideally you need to guess which cities your opponent is aiming to connect, so that you can lay track blocking their route and preventing them from gaining points. What type of game do you want to play? Solo? Online? Pass to Play? 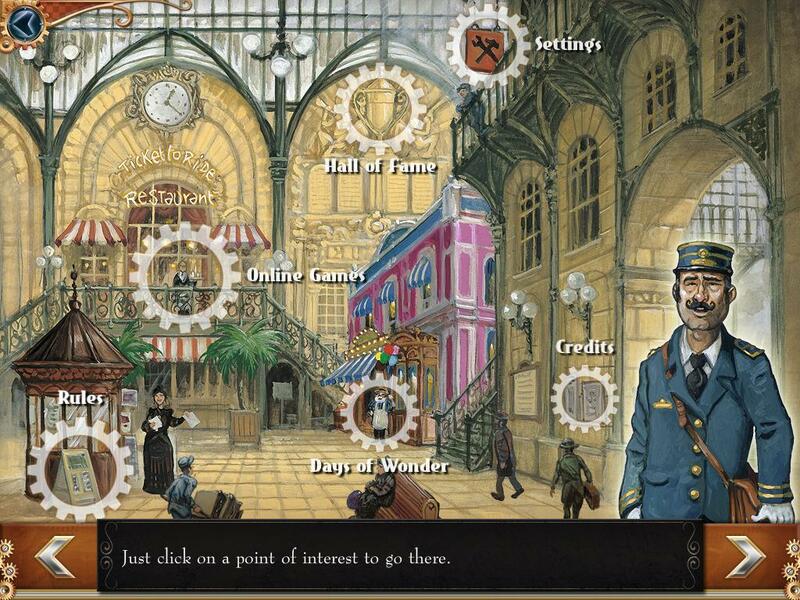 The iPad app allows you to play the game Solo, Online, or Pass & Play. Both Solo (against the AI) and Pass & Play work really well. But when I tried to play Online, nothing happened. I assume there just weren’t any available players at the time I tried. I rarely play Online anyway with other iPad board game apps, so it will probably be the same with this one. Once we learned the rules, we discovered that there’s quite a bit of strategy to it. Like any good boardgame, it gets pretty competitive! 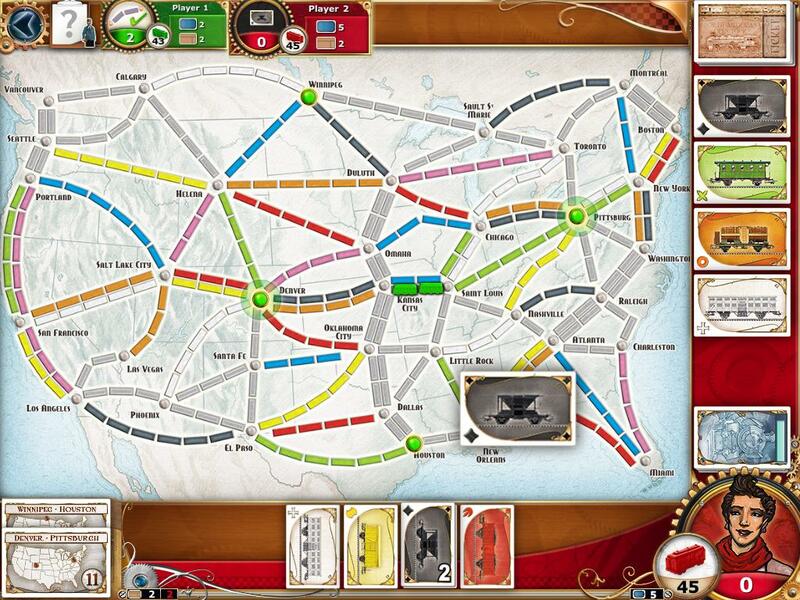 And it can get pretty tense when you start to run out of rail cars (which triggers the end of the game). I thought the artwork was really nice in the game. And the game itself seems to play smoothly. The learning curve to get up and running with the game was pretty easy. I think that all credit goes to the game makers for that. Not only can you watch the video tutorial, but the first time you play the game, in-game tutorial hints appear to guide you through the game. To be honest, we didn’t feel these were necessary after the video tutorial, but it’s nice to have the option in case you are unsure of any of the rules of play. Oops! Missed a Destination - there go some points! 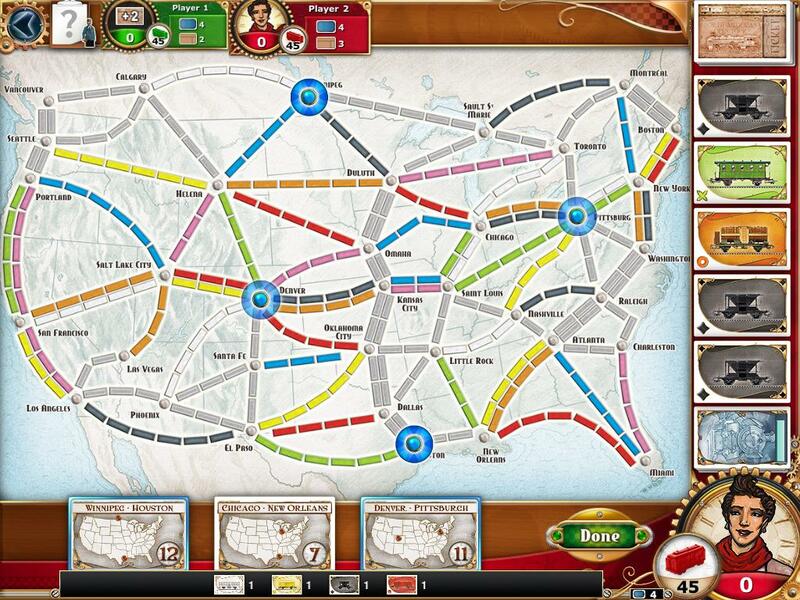 And if you get bored of the default board and tracks, you can buy new boards or tracks as in-app purchases. For now we’re happy enough with the default board! 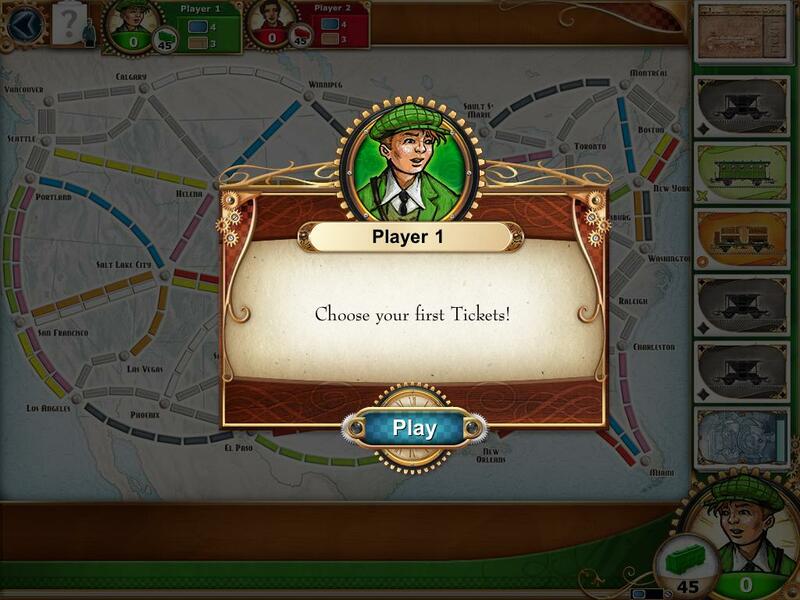 If you’re interested in Ticket to Ride, you can find it here on iTunes.